Concurrent Technologies is a member of the Joint Supply Chain Accreditation Register (JOSCAR). JOSCAR is an accreditation system for suppliers that operate in the defense, aerospace and security sectors. JOSCAR enables registered prime contractors such as BAE Systems, Leonardo, NATS, QinetiQ and others to confidently trade with pre-qualified organizations such as Concurrent Technologies and provides access to a centralized supplier database. To attain accreditation, Concurrent Technologies was assessed across a wide range of appropriate business parameters including our policy on counterfeit materials, insurance and third-party certification, health and safety, environmental and sustainability, IT security, anti-bribery and corruption, product safety and quality. 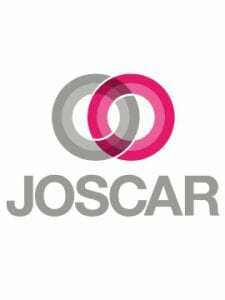 JOSCAR membership is designed to improve efficiency of both the supplier and buyer communities by ensuring that companies only use products and solutions of the highest quality and that comply with best practices.